The planned and spontaneous arming of refugees and IDPs threatens access to asylum as well as protection. But while the policy debates rage over how to deal with armed refugees and how to prevent their spill-over into neighbouring countries, surprisingly little research has been done to explain why displaced people arm themselves or how militarization affects the local and host populations. 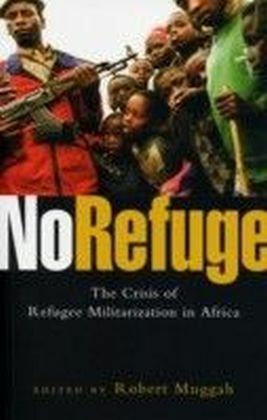 This book traces the experience of refugee and IDP militarization in four African countries emerging from or affected by war: Guinea, Rwanda, Tanzania, and Uganda. It considers the effects of such militarization on regional, national, and human security, and reflects on the responses of hosting governments and humanitarian organizations.